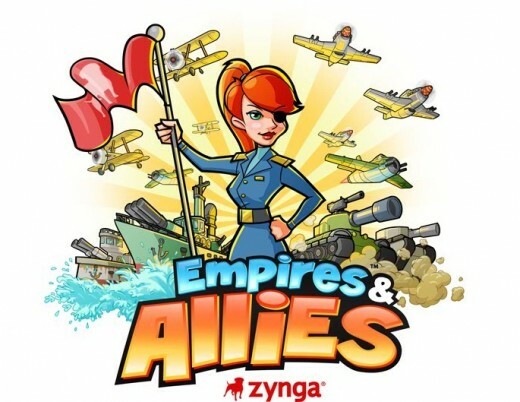 After launching online games such as Farmville, Mafia, Cityville, Frontierville and Café World that became titans in the realm of the internet, Zynga again rolled out another game which is the Empires and Allies. 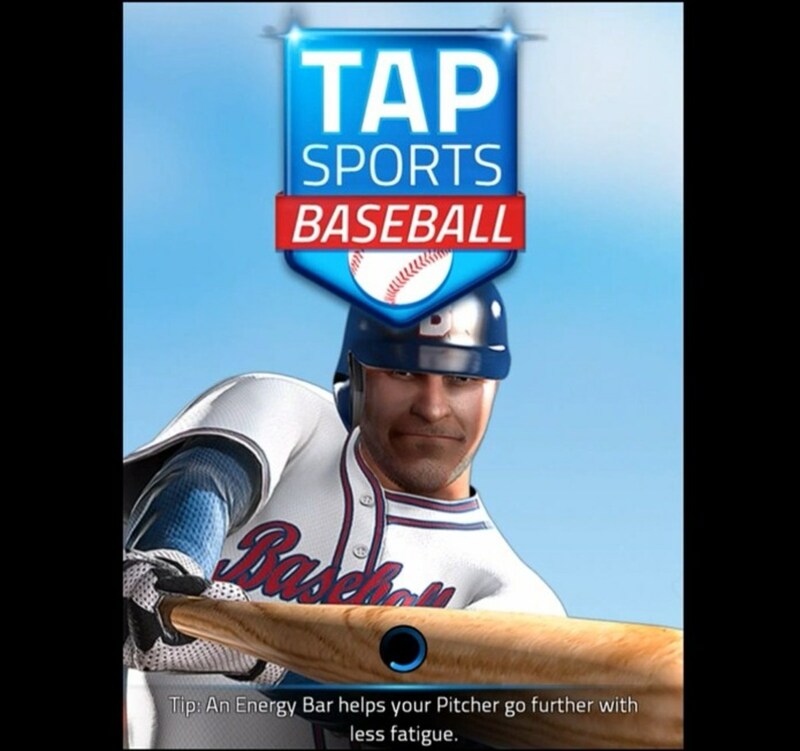 This wonderful game is groomed to be another phenomenal hit as it is expected to garner a strong following worldwide. If you are big fan of computer war games like Red Alert, Yuri’s Revenge, Generals, Warcraft, Battle Realms and the like, you are in for a great treat, since the Empires and Allies will simply rekindle your enthusiasm and passion for war games of the past that requires strategies to pull through. 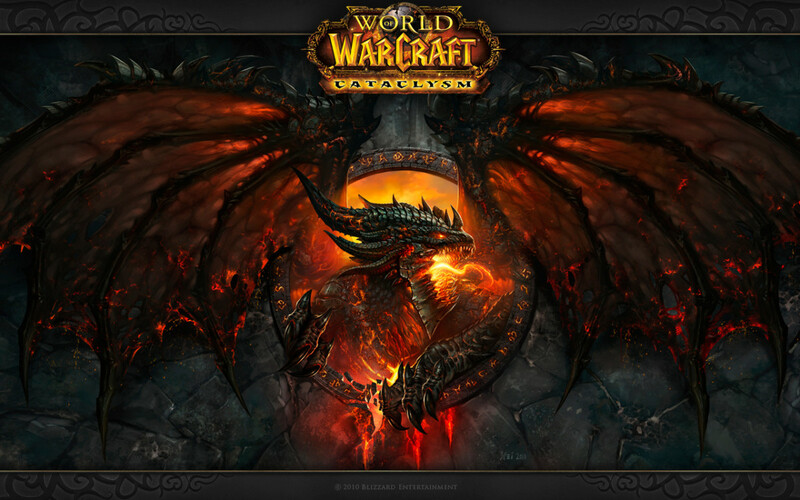 The game also offers graphics and animation which is well suited for all ages. This means that no matter what generation you are in you are expected to enjoy the game further. The game play offered by Empires and Allies was nothing short of spectacular, since the game is very easy to play and offers no hassle at all. 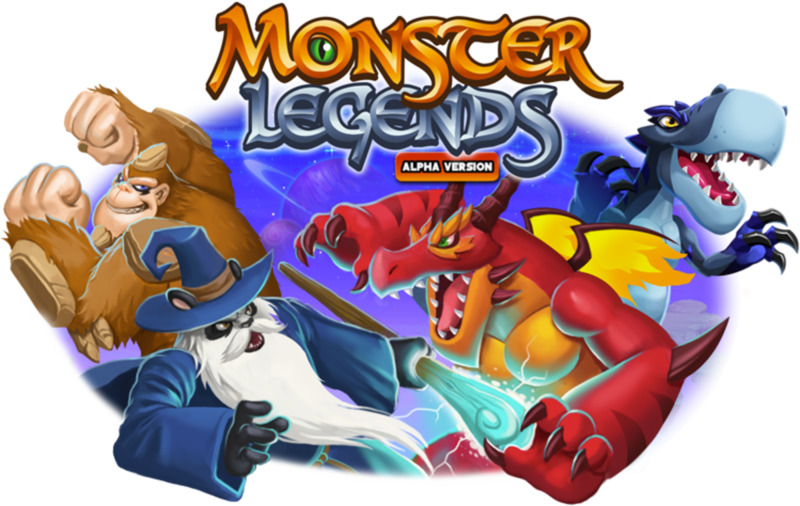 The tasks in the game are easy to understand and follow and once they are accomplished you are given some extra boosts such as extra cash, extra experience points and unlocking of higher items that makes the game exciting and at the same time provide you firepower and strength. 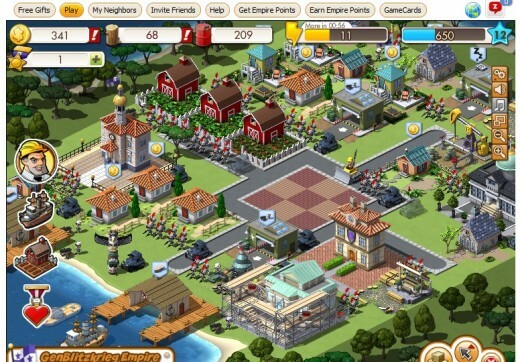 The game is a fusion of Farmville, Frontierville, CityVille and the war games mentioned earlier. This implies that you are also going to your own empire by virtue of building houses, industries, government infrastructures and war facilities. As you level up further you will be unlocking items and builds which are necessary. There are also a lot of tasks that will keep you going and very busy. 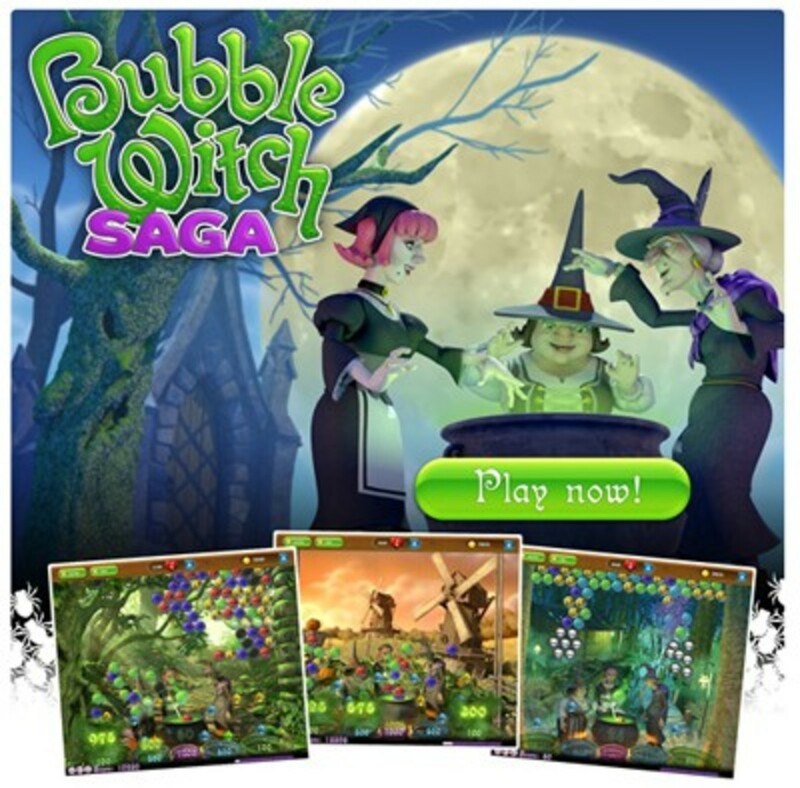 Some of the tasks will let you pit your war stratagem and wit against the dark forces. If you think you are in the mood to assert your supremacy over the other players of the game you might opt to play the role of a classical bully by invading their empires. Cool eh, but make sure you have ample enough arsenal since the battle can be tedious and tricky you might fail in a trap in the end. While you breeze through with the game see to it that your empire is well defended from intruders by making various sentinels in your barracks, hangar, shipyard, etc. like cadet soldiers, artilleries, tanks, zeppelins, navy boats, air planes and etc. And if you feel like you want to be as neutral as Switzerland hehehe simply activate declare neutrality in your World Embassy building. This way you will not be a target of invasion but you cannot attack. This is a sort of ceasefire or immunity that will last for exactly 18 hours. 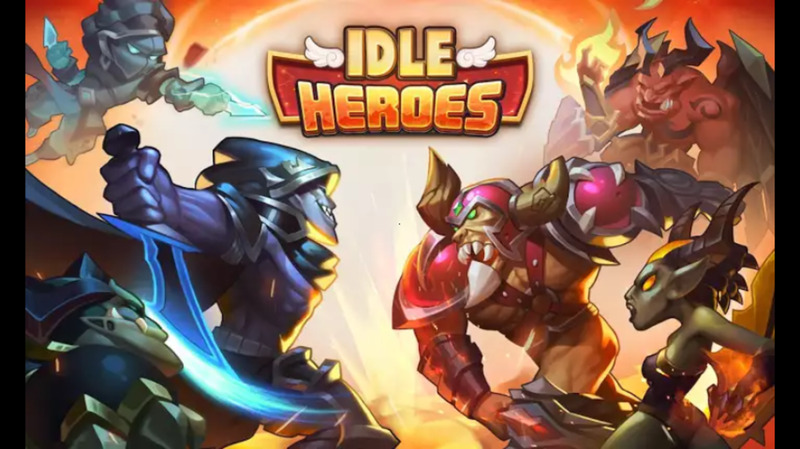 Just like in other games rolled out by Zynga you need to have as many neighbors as you can to provide you the much-needed alliance and help in your war campaign in the game. Visit your allies to provide them help this will enable you to gain extra funds, resources and one energy. Invade any of your friends' empires to gain extra funds, resources and one energy. This is a war game and it is very important to have as many war funds as you can to finance your expenses in procuring your needs and wants in the game. Be frugal for locked items will soon get unraveled once you level up. Build farms as ample enough farms to fund your war efforts. Buy what you only need at the start of the game and don’t forget to defend your empire with the different arsenal available in the game. Make it a priority to do the tasks that appears as mini icons in the middle left of your screen this will give you the boosts you need like bonus money and other freebies in the game. Seek the help from your friends often. If you have less friends or perhaps your friends are not yet playing the game you may go to the Facebook Fan Page of Empires and Allies and make a post that reads “make me your as one of your neighbor” or any message that entices the players to add as you as friend and eventually makes you their allies or foes. In any games offered by networking sites the truism, “the more, the merrier,” works very well. If you are not eager to make attacks in the opposing players you might opt to strengthen your empire by way of tending to your farms, homes, government facilities and industries for experience points and money. Enjoy the game! 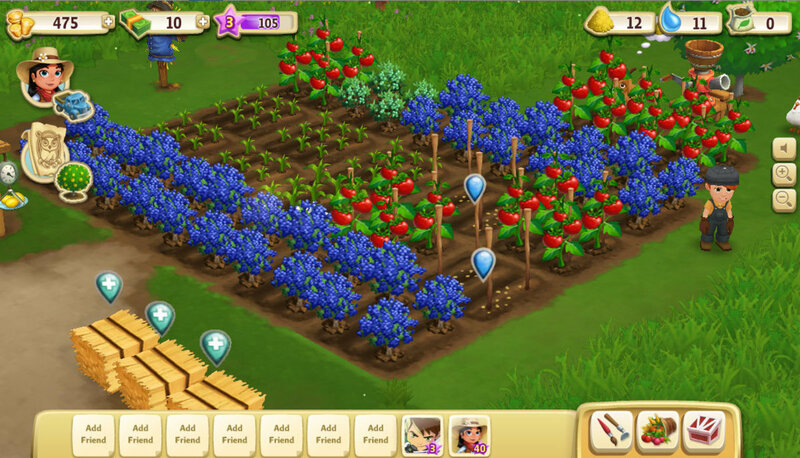 You may play for a short duration of time or for hours unlike in Farmville where you will wait for up to five days to harvest your produce, trees, animals and farm facilities. Expand and conquer! See to it that you make the necessary expansion once you have enough money to do it and your empire is becoming too crowded. Keep your empire well defended from any aggression provided by the opposing players. Strategically place your arsenal (tanks, cadets, etc.) besides facilities. Bear in mind that the word defended will appear in your screen signifying that certain buildings are guarded. Guard well facilities that are expensive, hehehe, it is not wise to have them exposed to other players since visiting players are expected to take advantage of the weak spots of your empire. Decide well before going for an all-out battle against other players since once you are locked in a battle you will not be able to recover any fatalities that you have. I, myself, don't play the games. 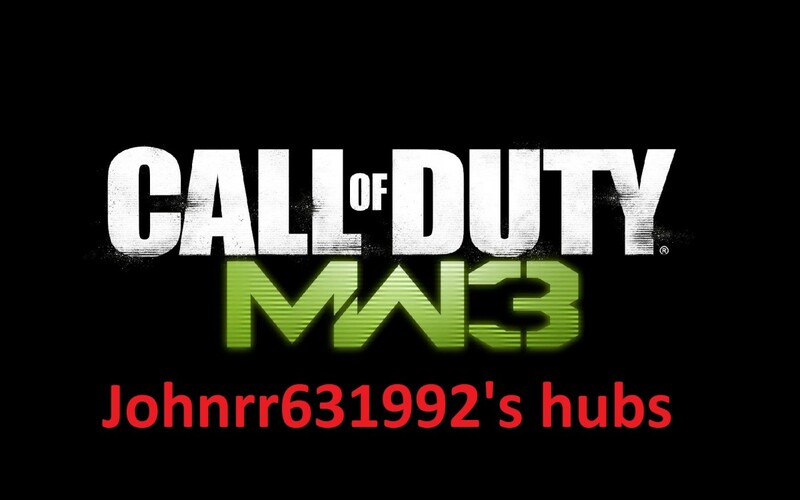 I waste enough time on HubPages, and don't need another distraction.